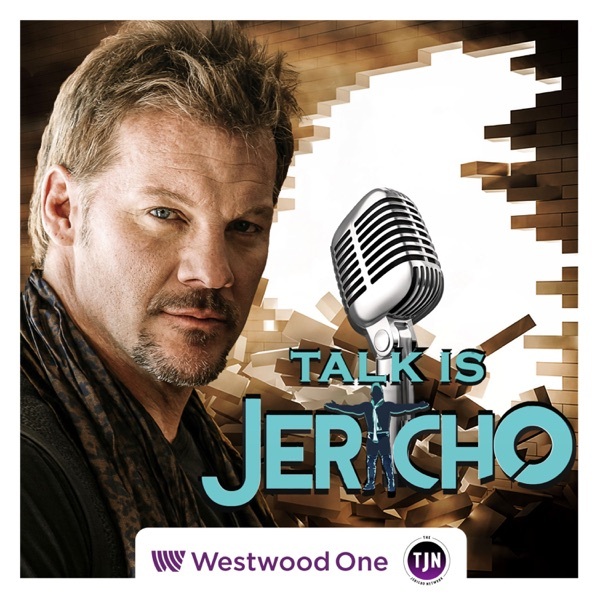 Talk Is Jericho | Listen Free on Castbox. Juice Robinson makes his TIJ debut, and he’s telling it straight when it comes to why he left WWE/NXT! He’s also telling it straight about New Japan, what it was like living in the dojo, wrestling Kenny Omega, and what went wrong in the match where he busted Kevin Owens’ nose! Juice is talking sweet home Chicago, working with Great Khali, what he did to piss off William Regal, and why he’d rather do carnival camps in England than go back to WWE.Thanks to TIJ sponsors: Omax Health, Audible, Live Nation, NHTSA, and Indeed.com. Bully Ray returns to drop some 411 on the Ring of Honor/New Japan G1 Supercard event taking place tomorrow (Saturday 4/6) at New York’s Madison Square Garden. How the heck did that happen (in the house that the McMahons built)? Bully’s got that story, along with the reason why he signed with ROH, what his last days were like at Impact, and why things didn’t work out for him and D-Von at WWE. He’s also speaking to the evolution of the Bully Ray character, and giving a full behind-the-scenes, deep-dive look at the Dudley Boyz induction into the WWE Hall of Fame last year!Thanks to TIJ sponsors: One Link by First Alert, Indeed.com, and Robinhood. It’s the return of Jack Slade for the Best Worst Wrestlemania Preview EVER! Jericho may be banned from the WWE (and possibly had his tickets revoked under suspicious circumstances), but until his cellular connection is disrupted, he and Jack Slade breakdown the card, performances, and predict championship changes. They weigh in on Kurt Angle’s retirement match, Triple H’s career-on-the-line match, Batista’s big return, Roman Reigns comeback, and the huge Women’s main event featuring Ronda Rousey, Becky Lynch and Charlotte. They also speculate on an Undertaker return, a John Cena appearance, and a victory for The Demon.Thanks to TIJ sponsors: DDPYoga, Indeed.com, and O'Reilly Auto Parts! The Classic Album Clash returns, and this time it’s Iron Maiden’s “The Number Of The Beast” versus “Powerslave!” And the expert panel assembled to debate the merits of both albums and their respective songs includes Lizzy Borden, Metal Blade Record founder Brian Slagel, and Red Solo Cup Geoff (who manages to stay awake this time). They share Maiden introduction stories, first concerts, first meets with various band members, lots of great trivia, Eddie tales, info on the British New Wave of Heavy Metal scene, and of course their favorite picks for songs and ultimately album!Thanks for supporting TIJ sponsors: Indeed, O'Reilly Auto Parts, and DDPYoga! I wasn't a huge fan of juice Robinson when I saw him wrestle on New Japan. and then I saw a match I think between him and Kenny Omega it was absolutely phenomenal. and then he appeared on the be elite YouTube channel and he was absolutely hilarious and now I'm a super fan I just wish he had more social media presence. Bully Ray needs to stop wrestling and be more active behind the scenes. He has an amazing grasp on professional wrestling/sports entertainment! Heeeey! Its gonna be a draw between HHH/Batista and Kofi/Daniel for the show dtealer!! 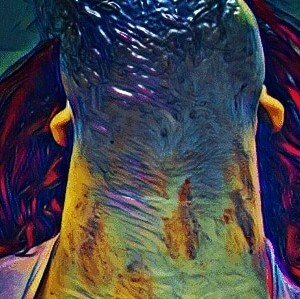 Bully, top Jericho with Omega? Skeptical hippo...let's see it! I wish Jericho would do a show on "Love Machine" Art Barr. I know that casual fans aren't familiar with Art, I even think a lot of the younger "smarks" aren't familiar with his career. I know that many "smarks" are familiar with Art, maybe not as much as they should know! Its somewhat common today for not just 2nd but even 3rd generation wrestlers. In the 80's there were 2nd generation wrestlers, I'm not saying their wasn't, I'm just saying not anywhere close to as many as there are today. Art had 3 brothers, Sean Barr who never took the business serious, his youngest brother J.R. who was just 3-4 years old when Art died is still wrestling in Portland, he wears the tights Art war when he was in Mexico with Eddie. The oldest Barr, Jessie had some success in Memphis and of course Portland, he is most known as Jimmy Jack Funk in WWF. There father Sandy Barr was a well accomplished wrestler on the 60's, he did a 4 hour broadway with Stu Hart. He is mostly known as the ref on Portland Wrestling T.V. He was 1/4 owner of the territory, there is so much history with the Barr family I would love (I think other would to) to hear a deep dive into the Barr family legac! love The Destroyer!!! i grew up on 70s and 80s Portland wrestling. Hahaha, Chris getting bamboozled by ghost hunters. Hahaha!!! What happened to Impact Wrestling, they seem to be on the decline more and more as time goes on. I havent listened to this podcast, but as soon as I first saw Mustafa Ali on Smackdown I knew this guy was money. Really cool story. Seems like a legit cool dude. 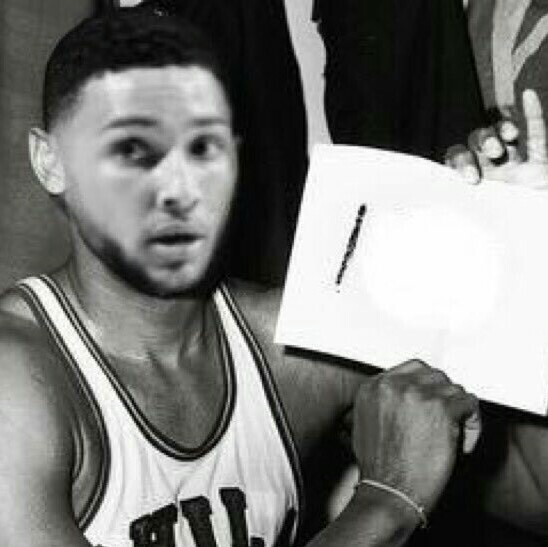 So glad he's getting a shot. I do hate that they moved 205 back to post smackdown though, especially after hearing this. Huge fan of A-Double! Totally agree with all the Indy promotions working together..